Painter Laurie Kaplowitz and sculptor Stacy Latt Savage share a conviction in the female form's expressive potential in contemporary art. Kaplowitz paints iconic heads of women, adorned with the flora and fauna of the earth, that reference a universal impulse to ornament oneself. 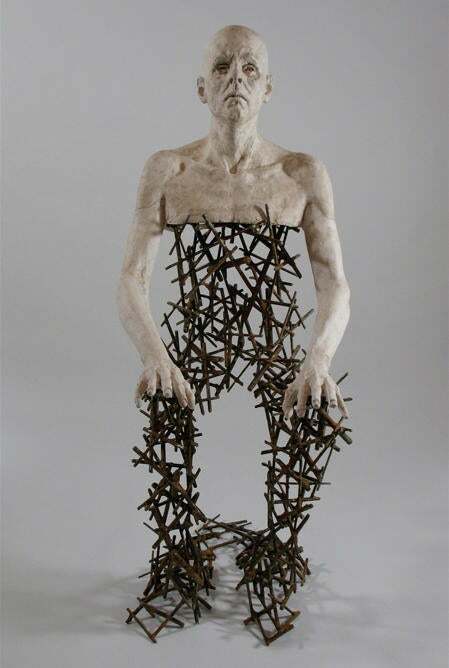 Conversely, Latt Savage's figurative sculptures are stripped of all embellishment and adornment to expose an underlying emotional core.